Edvardsson, I. & Oskarsson, G. (2008). Distance Education and Academic Achievement in Business Administration: The case of the University of Akureyri. 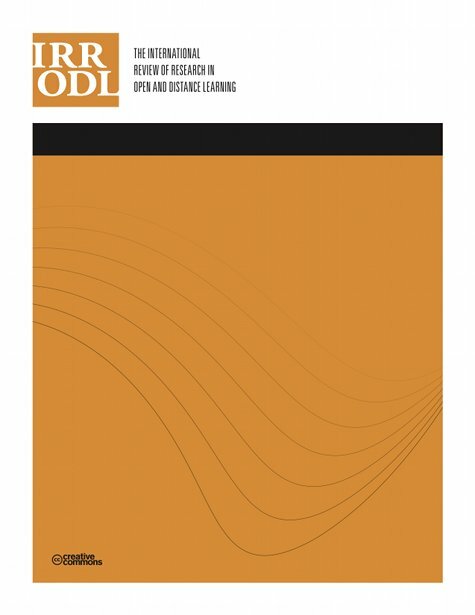 The International Review of Research in Open and Distributed Learning, 9 (3),. Athabasca University Press. Retrieved April 23, 2019 from https://www.learntechlib.org/p/49300/. Bernard, R.M., Abrami, P.C., Borokhovski, E., Wage, A., Wozney, L., Wallet, P.A., Fiset, M., & Huang B. (2004). How does distance education compare with classroom instruction? A meta-analysis of the empirical literature. Review of Educational Research, 74(3), 379-439. Fozar, B.I., & Kumar, L.S. (2007). Mobile learning and student retention. International Review of Research in Open and Distance Learning, 8(2), 1-16. Oskarsson, G.K., & Edvardsson, I.R. (2007). Distance education as a source of upgrading in rural areas: The case of the University of Akureyri. In H. Oskarsson (Ed. ), Afmælisrit Háskólans á Akureyri 2007 [In Danish]. Akureyri: University of Akureyri.